3 Layer stencil on reclaimed canvas. Because you can’t make a stencil and only use it once. 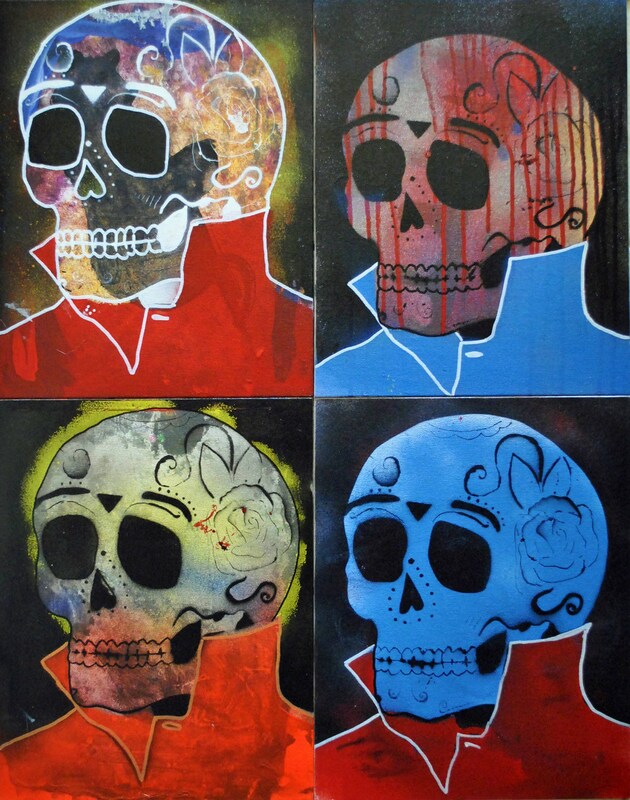 Edition of 10, available for sale. 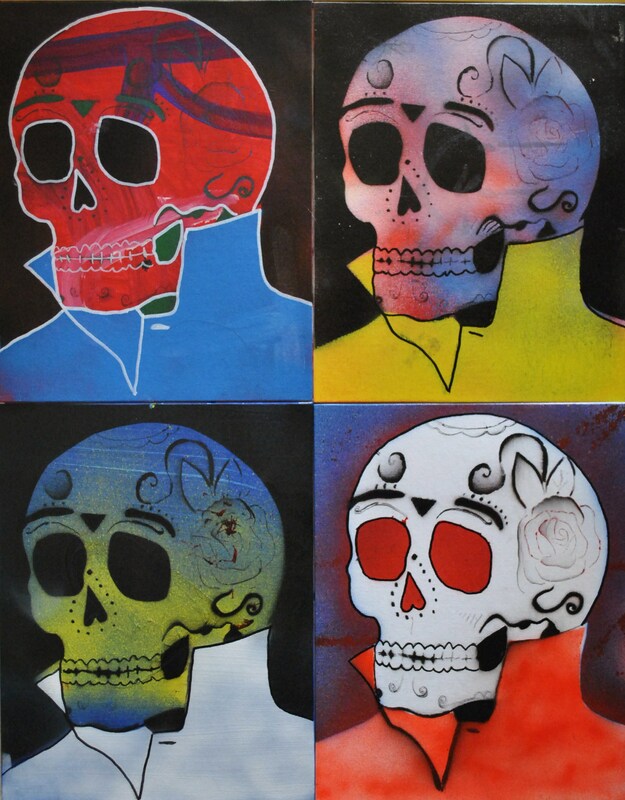 This entry was posted on August 2, 2011 at 9:26 am and is filed under Paintings with tags art, bro, calavera, cool story bro, painting, popped collar, skull, spraypaint, stencil. You can follow any responses to this entry through the RSS 2.0 feed. You can leave a response, or trackback from your own site.